I honestly have no idea where the time has gone but suddenly it’s 2018 and my ‘Fitness With Maria’ brand has been booming for 5 years, WOAH! This may not be a big deal to some, but it’s exciting to reminisce on how far my fitness brand has come. Whether its helping my physical therapy patients complete rehabilitation programs, instructing 10+ group fitness classes per week, working with my amazing virtual clients, or staying in touch and engaged with everyone online, I must say, it’s been a fun and wild roller coaster ride! Ill admit it’s been tough squeezing it all in. Working 14-hour days going from one job to the next, eating lunch in the car, having dinner at 10pm, just to wake up the next morning at 5am to do it all over again hasn’t been “easy,” but hey – nothing worth having comes easy, right? The point is, I love what I do and inspiring others to achieve healthier lifestyles is what it’s all about to me. 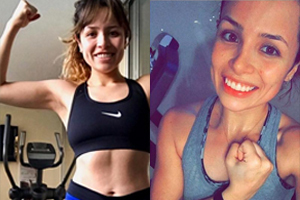 In March 2013, I introduced my personalized Online Fitness Workouts via live video streaming and now, it is a new workout format that is really catching on and more importantly, helping people be active and get healthy! 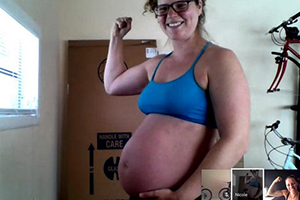 Looking back at my little idea to launch a group fitness workout online and watching the interests expand into an actual “thing” is like a musician hearing his song on the radio for the first time. I cannot wait to see what future years have in store as I am looking forward to many new workout programs and ideas to come! has turned into a successful event that has become a fun way for many fitness enthusiasts to add some spice to their fitness routine’s all while enjoying the beautiful Fort Lauderdale beach! 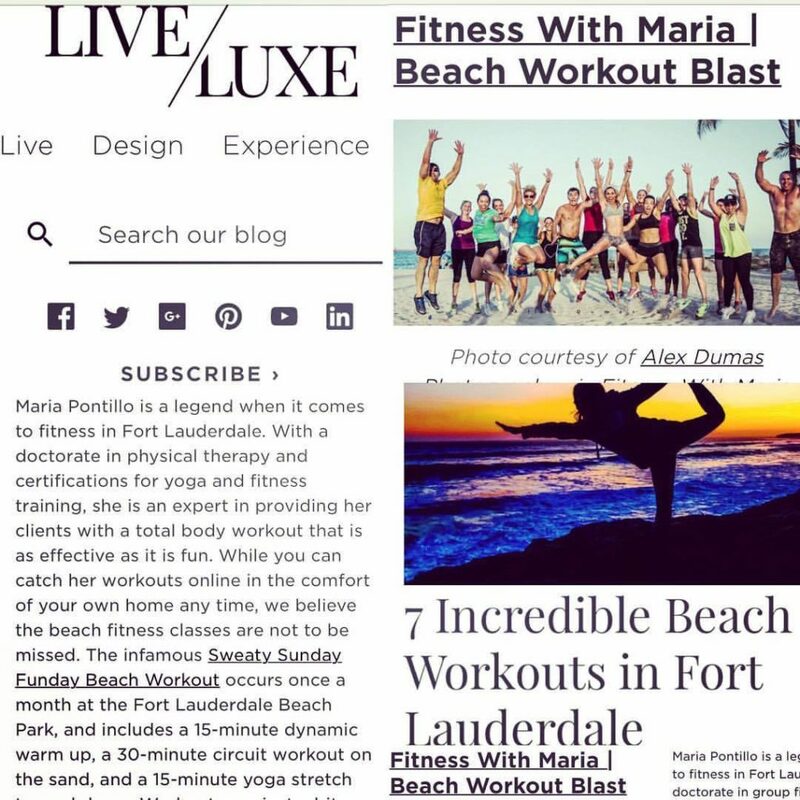 I was recently featured as Top 7 BEST WORKOUTS in Fort Lauderdale in Live.Luxe’s Blog. So COOL! The turnout since I started has continued to grow and thanks to so many inspiring and awesome fitness clients, my little beach workout with just a few people has now turned into a regular monthly event!! All of the credit and success of my customized beach workout goes to the dozens of committed people who participate. If you are reading this – you rock! You’re the one’s that put in the hard work and dedication! It’s awesome finding so many like-minded individuals who are focused on bettering their health in the South Florida community. Helping others and giving back has seriously brought me so much personal joy and happiness; and for that I say THANK YOU! I was selected among 3,500 personal fitness candidates by Fitness Magazine to be featured in their November 2011 digital and print edition as a Face of FITNESS Finalist! December 2013 I launched my first-ever community service workout charity event with YouFreshNaturals, and raised over $500 for the MercyCorps charity with 100% of the proceeds to go towards the Victims of the Haiyan Typhoon! 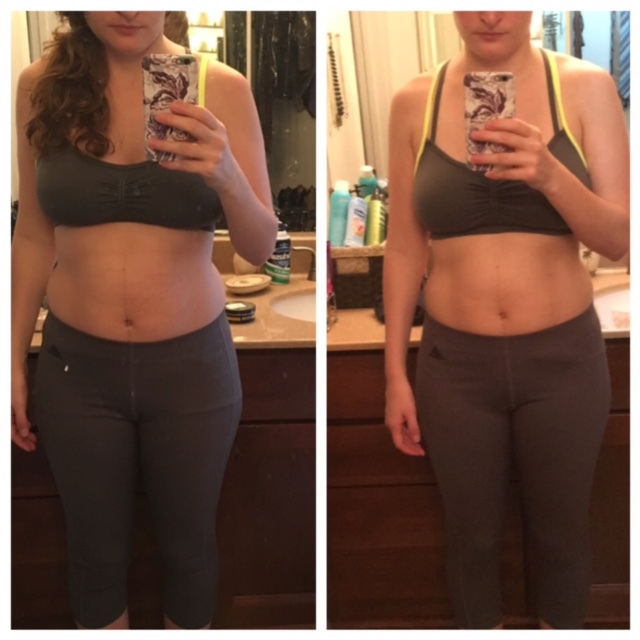 In June 2013 I launched my first Summer Slim Down Online Fitness challenge that helped kick start my future online fitness programs! I launched my ‘Rep It Up and Roll it Down’ Workout Program, which has received great notoriety from people on YouTube and Facebook! I became a certified RockTape Practitioner (click here to see me helping a patient with RockTape), and in return helped numerous physical therapy patients better heal and cope with physical injuries. My Online Fitness Program was featured on the front cover of the Lifestyle Section in the Sun Sentinel as well as online at SunSentinel.com. 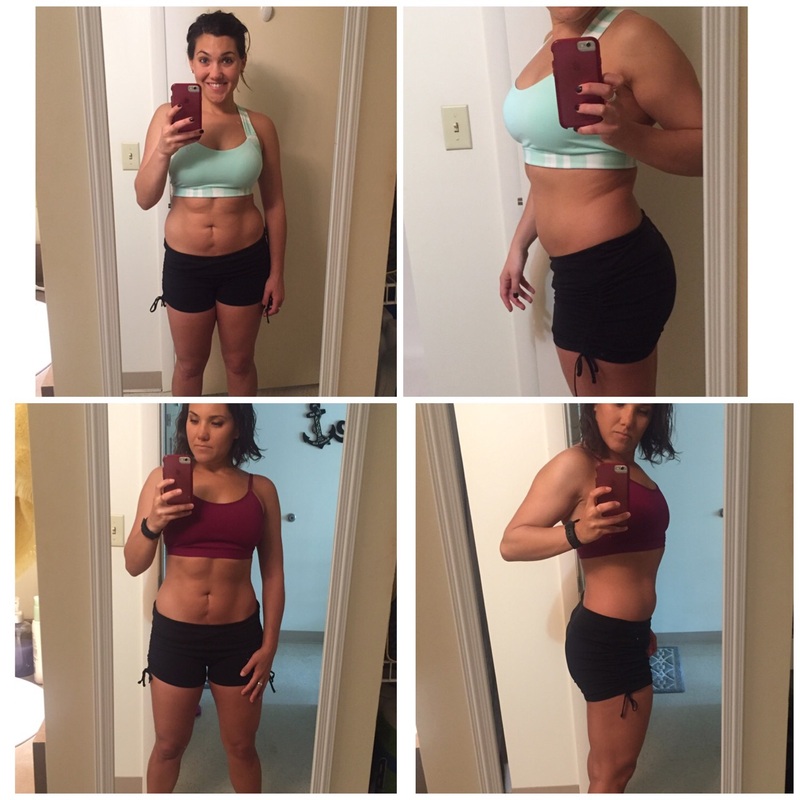 January 2017 The Maria Method was BORN & PLATINUM has been BOOMING! July 2017 I was featured in Oxygen Magazine in their The Future of Fitness feature. HUGE DEAL! Follow me on Twitter, Instagram and Facebook for daily fitness tips, event announcements and physical therapy advice!